Hey everyone! Long time no see right? We'll I'm trying to get back into the swing of blogging after a very long hiatus. 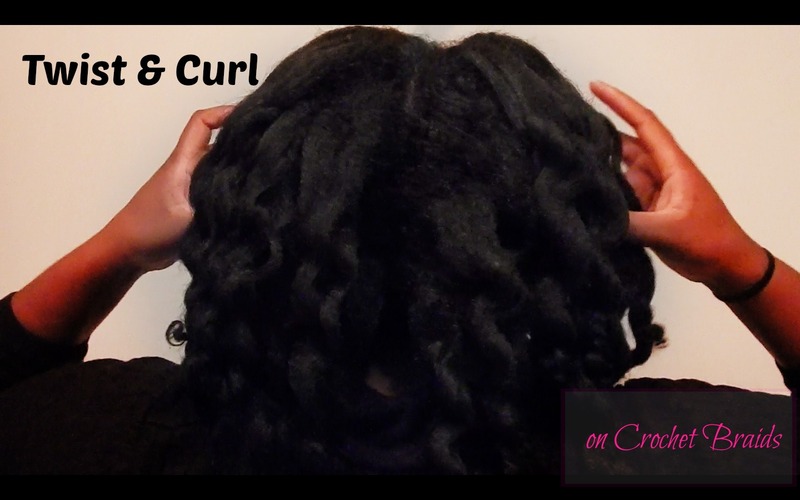 Today I have a really cute and easy style to show which is the twist and curl. This style can easily last at least two weeks if properly preserved at night with a satin or silk scarf.